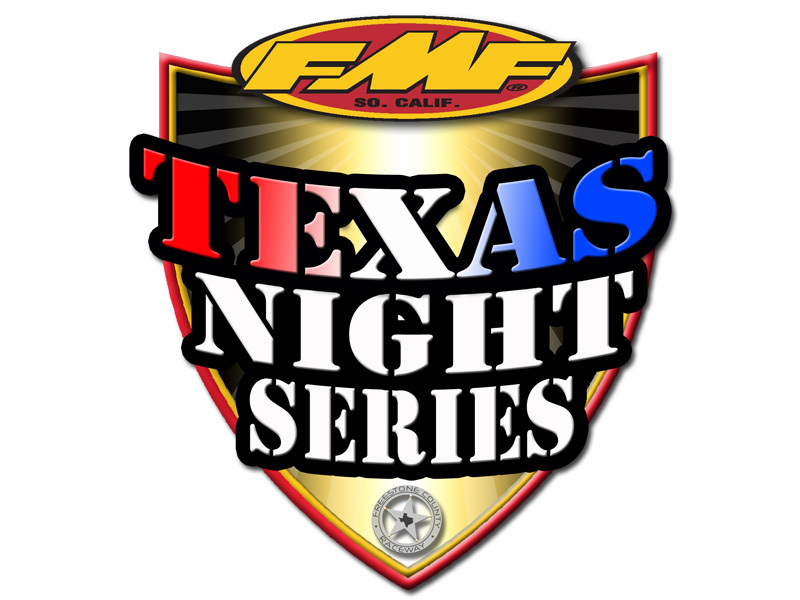 June 17th will be the reschedule date for Oakhill Raceway’s Round 4 of the FMF Texas Night Series. 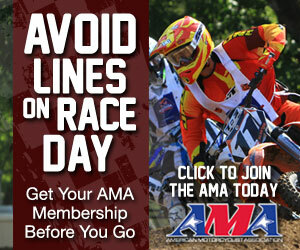 The weekend schedule will remain the same for the event gate open and start times. 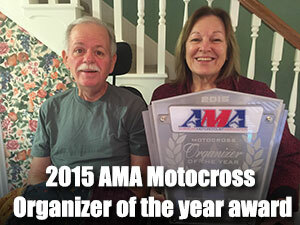 For more information please visit www.Oakhillmx.com.